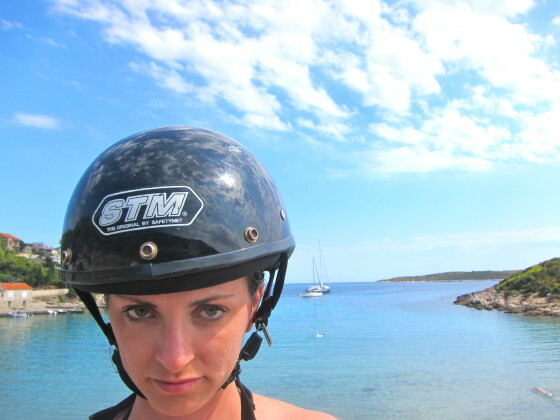 Two years ago I went to Vis, Croatia, a sleepy, sun-drenched island about thirty miles off the coast of Split. It’s the furthest of the Dalmatian islands and my only regret in going there was that we didn’t stay longer. 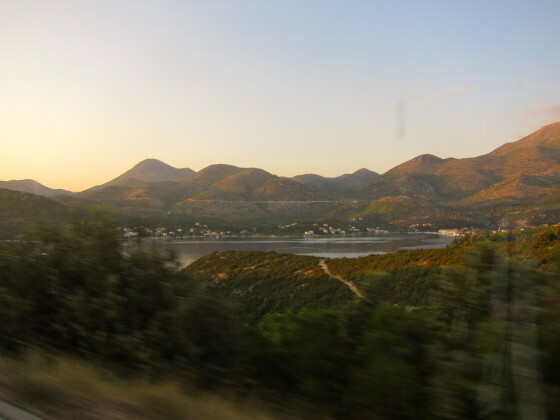 We slowly scootered around — reaching a blistering 30 km per hour (I have little need for speed) — taking in many of the prerequisites that make this an Adriatic dream: rolling vineyards and olive groves, quiet whitewashed lanes, netfuls of fresh fish, quiet, oh! the quiet! 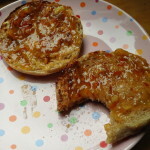 … and lemon marmalade. My mom always loved marmalade and as a kid, I could never figure out why. I remember the time I snagged a bite of her toast spread thick with the orange variety and blech! the bitter snagged back. And while I have grown up and acquired a taste for bitter, I prefer my mornings with butter and a dose of sweet instead. But in that summer of 2011, on that very lovely island of Vis, I purchased a small glass pot of lemon sunshine, rolled it in a pair of socks and brought it back to New York where my breakfasts would never be the same. 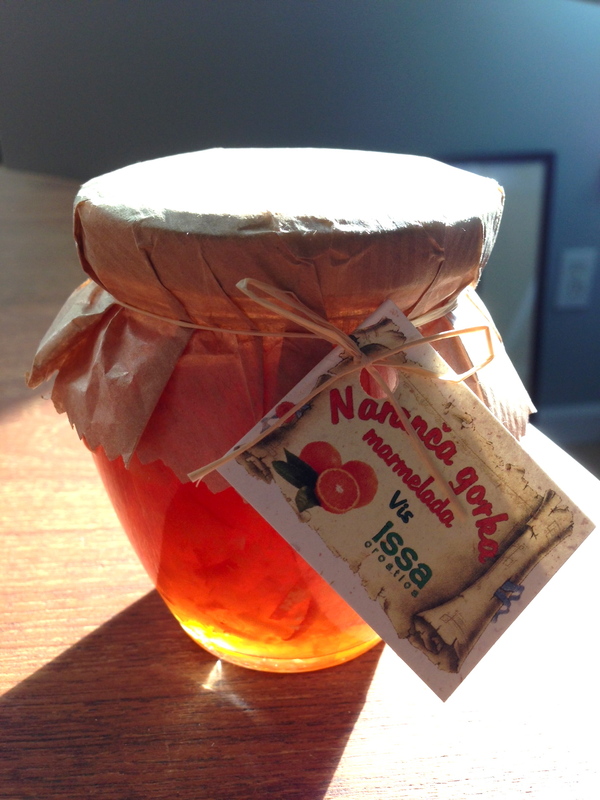 This marmalade was the perfect morning companion: bright, cheerful, even sweet; it coddled me in my first minutes of the day. But it offered tough love, too. It was acidic, tart and yes, bitter. It woke me up with a punch. I either spread too little of it hoping that small pot would last forever, or too much, making up for the other mornings. And on one sad day, it was gone. I wrote an email to the store’s proprietor hoping to buy a case of this yellow gold and weeks later, I received a message back in Croatian. Google Translate only confused matters more so I resigned myself to the memory of it and set out to find my next great pot of sunshine. I tried some of NYC’s best food groceries and specialty shops. Every time I traveled, I picked up another darling glass jar, rolled it in my socks and dragged it back to the States with great expectations. But they never compared. The back of my refrigerator is a testament to my persistence. Finally I abandoned the cause. Whaat? It was 3:50pm NY time and my thumbs typed back. Yes! I want marmalade! This lovely traveler instantly became a sensation in my little world and I couldn’t wait to meet her. 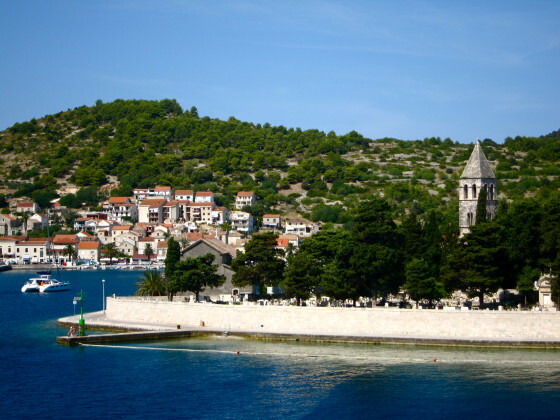 Two weeks later we sat in a tea shop on University Place exchanging stories of Croatia: of figs, Vis, the long drive down the coast and of course, marmalade. I waited five days before I opened the jar. I had built up the expectations to such heights I couldn’t bear a letdown. Ridiculous, I know. It was a fruit spread. 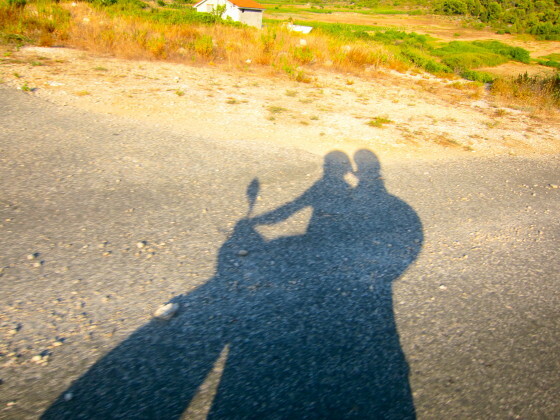 But I wondered if some of these simple, precious travel memories are best left exalted in our daydreams. 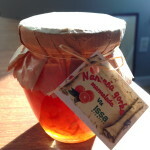 After all, I not only had the memory of Vis and that marmelada, but also of the search for its replacement and now, a new friend. So kids, I never opened the jar. Nah, I’m just kidding. Of course I opened it! And it was FANTASTIC. Turns out their lemon-orange mix is just as good. Just as punchy and kind. And I practiced no restraint. I polished that puppy off in just three days. 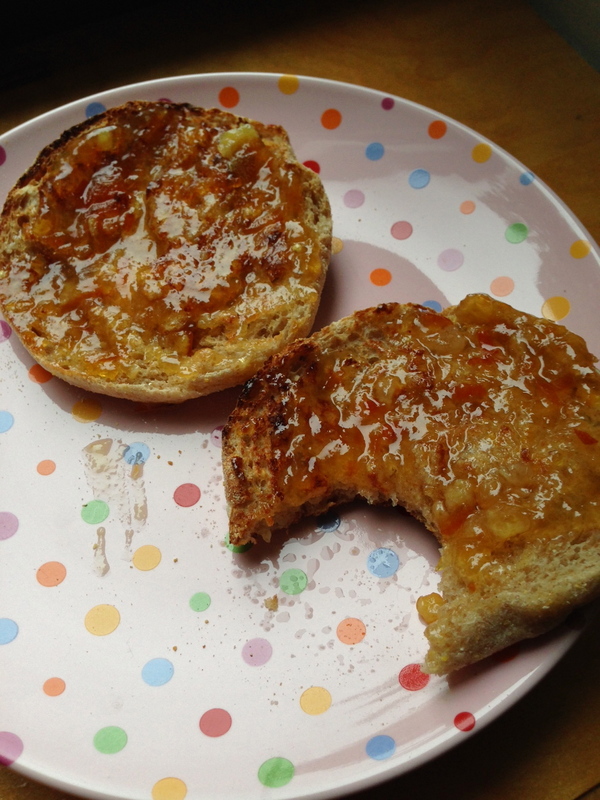 ← The Kid Stays in the Kitchen: Taieesa Conquers the Sticky Bun!